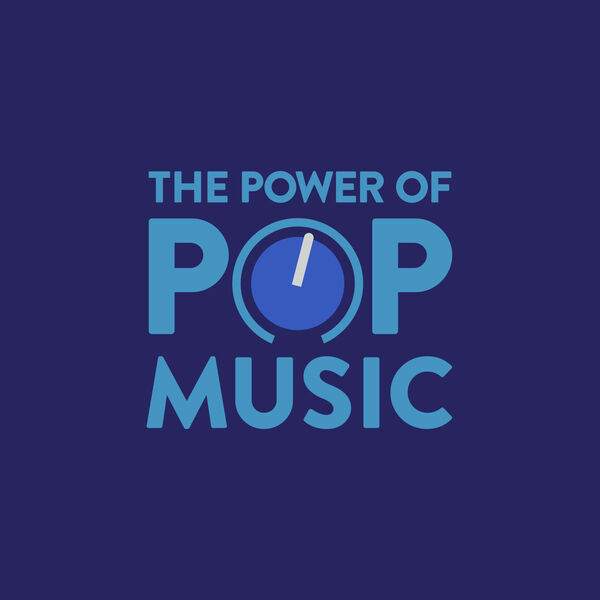 The Power of Pop Music - What's happened to R&B music? In this segment, we unravel the giant that is R&B music. We discuss it's many facelifts over the past 6 decades and where it may be heading today. Special guest Terrance Hunter helps me unpack this topic. We also get into why the genre is so difficult to define.